Sushi Sushi announced that it has reached an agreement to sell a majority share of the business to Odyssey Private Equity (Odyssey) and the management team, led by CEO Scott Meneilly. KPMG served as financial advisors to Sushi Sushi whilst Maddocks provided legal advice. Deloitte & Herbert Smith Freehills advised Odyssey. The terms of the deal were not disclosed. Completion of the transaction is expected to take place at the end of this month. Following the transaction, Sushi Sushi will continue to operate out of its new Melbourne Head Office and processing facility in Mount Waverley. “The growth in demand for sushi and Japanese-inspired food more generally is being driven by consumers’ demand for healthy and convenient meals. 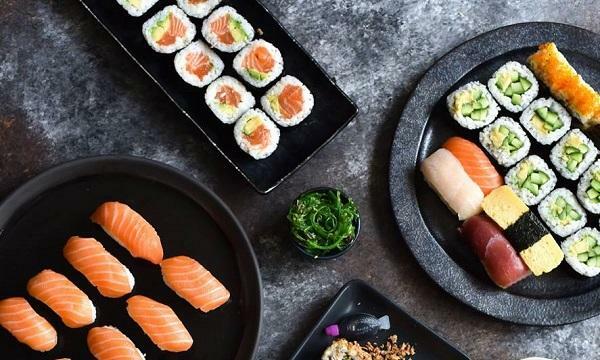 We believe that Sushi Sushi’s commitment to innovation, consumer experience and quality food will continue to fuel the company’s growth,” Odyssey Private Equity partner Paul Readdy explained. Sushi Sushi was founded in 1998 and currently has over 100 stores nationwide. “We have a strong leadership team in place who share my passion for the business and obsession with quality and under the guidance of an experienced investor like Odyssey, I am confident that the business will continue to prosper,” Sushi Sushi founder Anna Kasman said. Speaking to QSR Media, a spokesperson for the sushi confirmed that the upcoming New Zealand store is the first of 30 sites planned in the country. 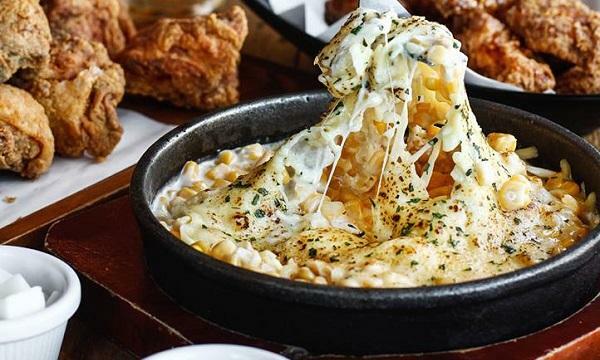 The outlet, located in Auckland's Botany Town Centre, will have a Create Your Own Hand Roll station with hot options, including crispy chicken and panko prawn. The upcoming store is said to be larger than their average footprint at 85sqm to accommodate a larger, "more atmospheric" dining experience and a larger range of sushi. It will also feature a 2m virtual ‘koi pond’ digital wall.